Technical writing is about communicating key information to the people who need it. It might be a manual for an application, a guide to using heavy machinery, a diagnostic aide for medical practitioners or a guidance note about new legislation. It needs to be clear and it needs to be precise. This book shows you how to achieve this and more. 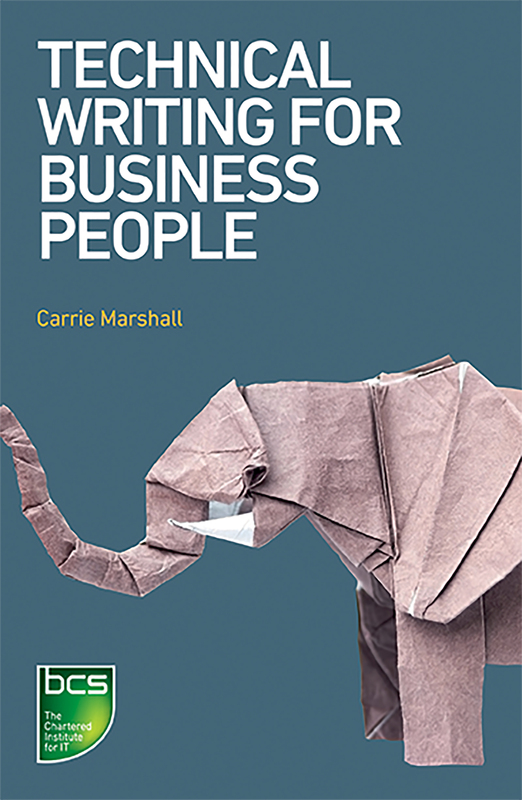 Whatever the content or context, in this book you’ll discover the essential tools and resources that you need to create technical writing that works for everyone.